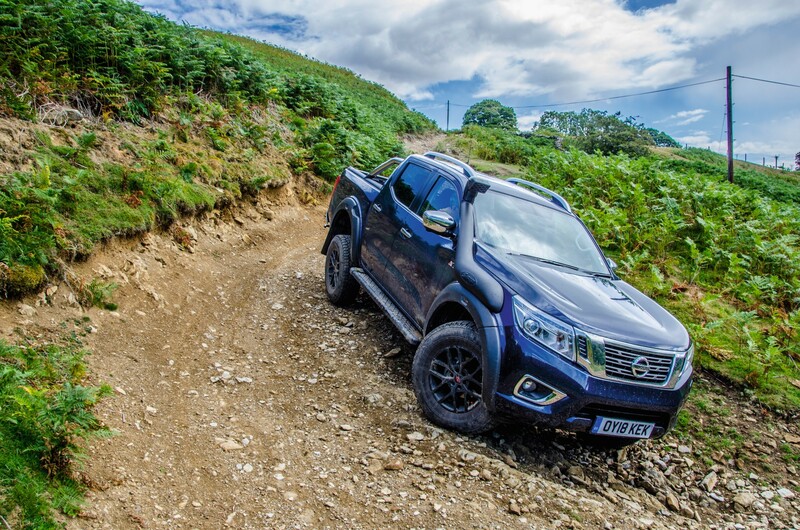 THE formidable Nissan Navara OFF-ROADER AT32 has reaffirmed its unrivalled ability in the rough stuff by winning the ‘Best Off Road’ category in the Pick-Ups section of the 4×4 Of The Year Awards 2019. Hosted by 4×4 Magazine, the annual awards recognise the very best vehicles available across the SUV, pick-up and off-road sectors. 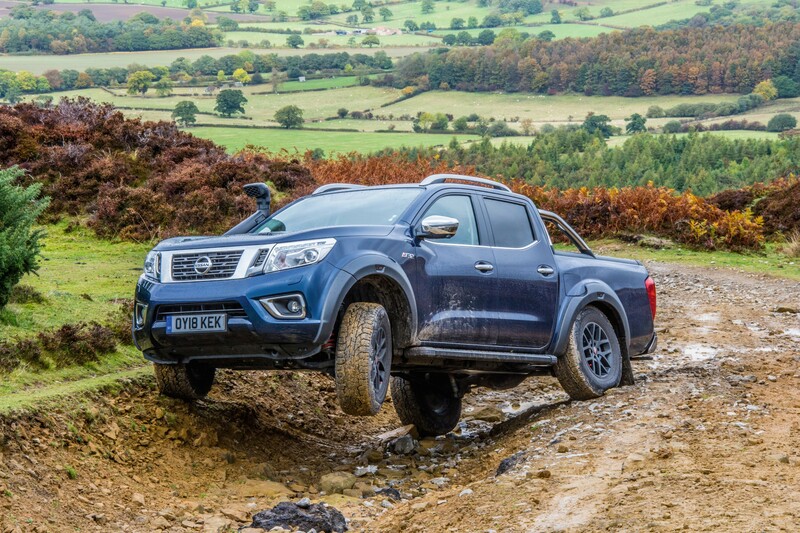 The magazine’s expert judging panel named the Nissan Navara OFF-ROADER AT32 as the winner of the hard-fought category after praising its specialised features that make light work of negotiating the most extreme terrain, its outstanding driveability, and sheer outright off-road ability. On awarding the Nissan Navara OFF-ROADER AT32, Alan Kidd, Editor, 4×4 Magazine, said; “Some of the enhanced pick-ups we’re seeing on the market look as if they’re more interested in making a statement than doing a job. 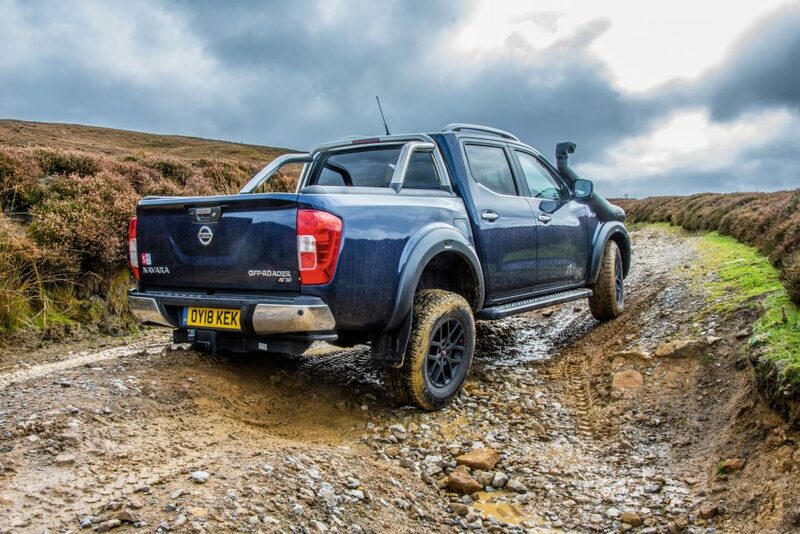 The Navara OFF-ROADER AT32 still makes a statement – but much more than that, it really gets the job done off-road. It’s more usable in typical British conditions than trucks with bigger, fatter tyres, and with a locking rear diff as standard it’s capable of covering extraordinarily rough ground at crawling speeds. Revealed in 2018 at the Commercial Vehicle Show at The NEC, Birmingham, the Nissan Navara OFF-ROADER AT32 is the most capable Navara ever. 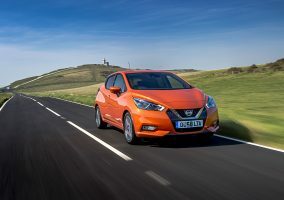 Standard features include bespoke suspension that increases ride height by 20mm, full protection of key underbody components and larger off-road tyres. For the ultimate performance, optional extras include a sunroof or a front differential locker, as well as a snorkel to improve wading depth by 200mm.. The vehicle is engineered by Arctic Trucks, the highly respected Icelandic company which specialises in building 4WD vehicles to take on the world’s harshest terrains. AT stands for Arctic Trucks and 32 represents the diameter of each off-road tyre in inches. Using the 2016 International Pickup Award and 2017 Fleet World Magazine Best Pickup as its starting point, the Navara OFF-ROADER AT32 enhancements are available on different combinations of the Navara Double Cab. Visually, the most substantial upgrade is to the Navara’s suspension, which has been raised to optimise performance and create additional ground clearance. That is now 243mm, compared with 223mm on the standard Navara. Maximum approach angle has been increased to 35° (up from 30.4°), while breakover angle is now 24° (up from 22.2°). Other obvious enhancements include the dramatic wheel arch extensions, designed to amplify the new taller stance and offer greater protection of the bodywork during extreme off-roading. Hidden from view are underbody protection plates covering the engine, transmission, propeller and fuel tank. 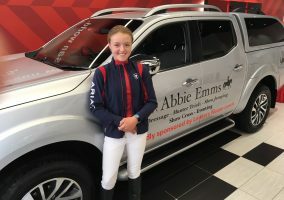 The 17-inch alloys are designed by Arctic Trucks, while the 32-inch tyres have been selected specifically to improve off-road traction while maintaining excellent on-road performance. Such a large tyre diameter allows the driver to reduce the pressure to further boost traction, for example, in soft sand or snow. With 20mm extra ground clearance and larger tyres, overall vehicle height is increased by 40mm. 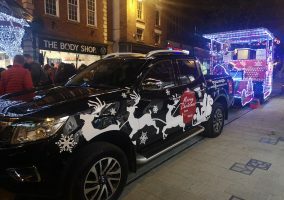 As with every Nissan LCV, the Navara OFF-ROADER AT32 comes with an industry-leading five-year / 100,000 miles warranty, plus Arctic Trucks’ five-year warranty on the new components.